NASHVILLE, TN — Two Nashville-based organizations, Advance Financial and Vanderbilt University Medical Center (VUMC), were named to Forbes’ first-ever ranking of The Best Employers for New Graduates. 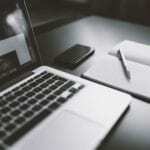 Forbes partnered with market research company Statista to conduct an independent survey of more than 10,000 young professionals working for companies that have at least 1,000 employees within the United States. On a five-point scale, employees were asked to rank their workplace based on atmosphere, development, image, working conditions, salary, workplace and diversity. They were also asked if they would recommend their company to someone seeking employment and were able to evaluate their industry’s competitors. The 250 companies that received the highest scores were awarded a ranking on the list. Founded in 1996, Advance Financial is a leading multi-state fintech company based in Nashville. Family owned and operated, the company is aggressively investing in the expansion of its market presence. 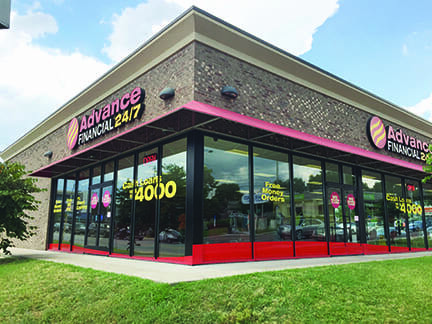 In keeping with its vision of a world-class customer experience, Advance Financial is delivering instant lending decisions and brick-and-mortar money services 24/7/365. The company maintains an A+ rating from the Better Business Bureau and was named to the Inc. 5000 list of the fastest-growing private companies in the country for the seventh year in a row.